Onewed.com is the only social network for all things wedding related. 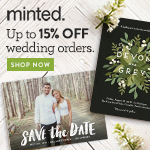 Right now if you create a wedding pre-party at onewed.com you will receive a special promo code for you and your friends to use at renttherunway.com at 10% off. 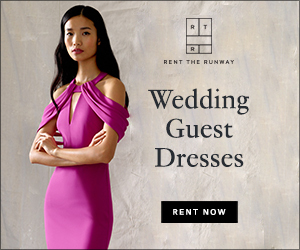 Renttherunway.com is a great opportunity to rent high end designer dressers for a fraction of the price to wear for special and wedding events. For additional details check here.